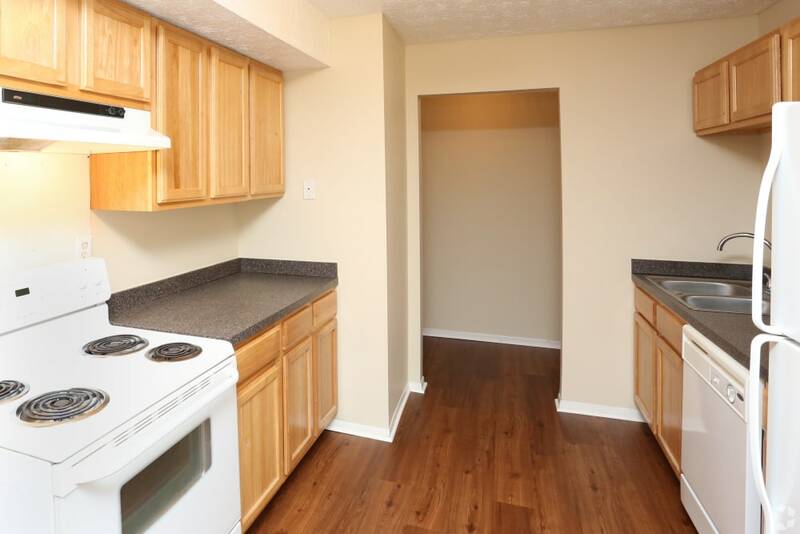 With our 1 and 2-bedroom apartment homes in Lexington, you’re sure to enjoy your apartment offering newly renovated kitchens, bathrooms, hardwood flooring, and so much more! Call us today to schedule your private tour! 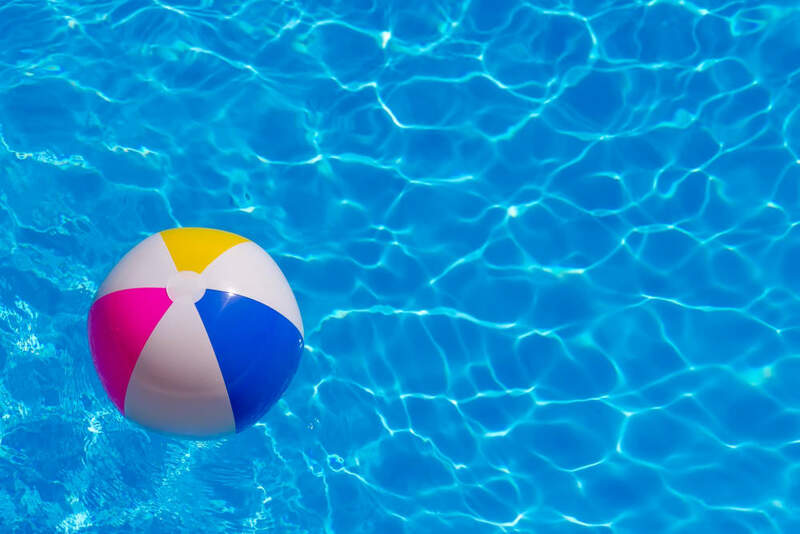 Abigail Gardens Apartments offers beautiful courtyard views, swimming pool with sundeck, walking paths and a community picnic with barbeque grill. With features like these, you’re sure to find exactly what you’re looking for in a new apartment community. Visit us today! Contact us soon to learn more about our apartments in Lexington. We can’t wait to welcome you to the community!